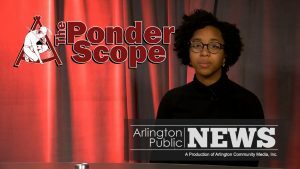 Show: The Ponder Scope - Arlington Community Media, Inc. 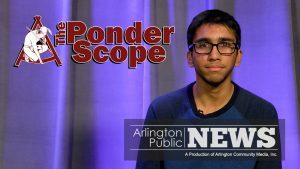 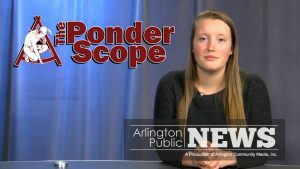 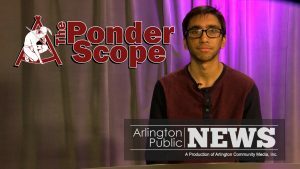 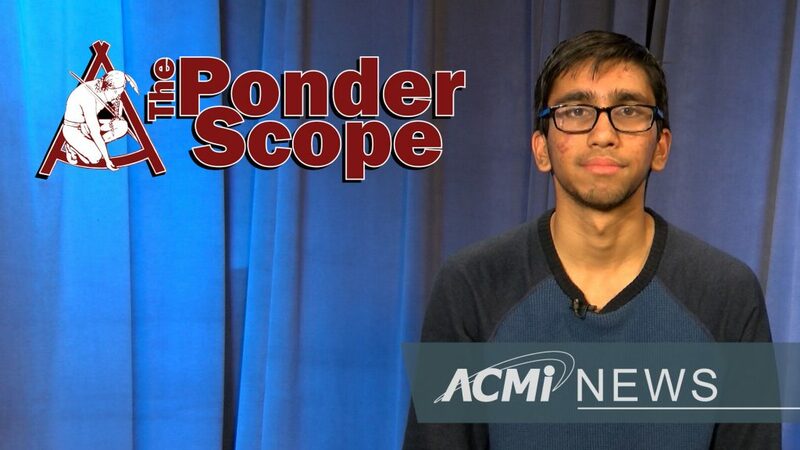 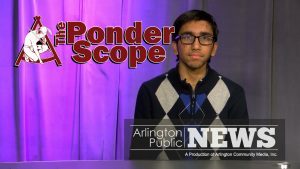 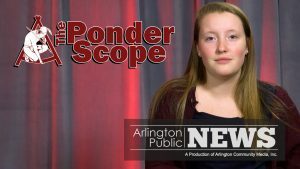 The Ponder Scope is a weekly flash update of Arlington High School news, updates, and more. 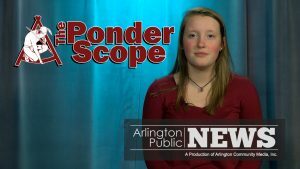 In 90 seconds, learn about AHS athletics, events, and announcement! 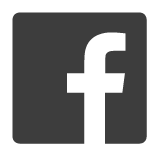 If you would like to submit a story, please contact Gayatri Sundar Rajan at sgayatri.shakti@gmail.com.